Convert MHT to XHTML with Coolutils. You are here: CoolUtils > Total HTML Converter > Convert MHT to XHTML with Coolutils. MHT file format is typically used to combine several resources like external links into one file with HTML code. However, with the development of the new format, XHTML, which is more efficient than HTML, most users prefer to have files stored in it rather than in other formats. 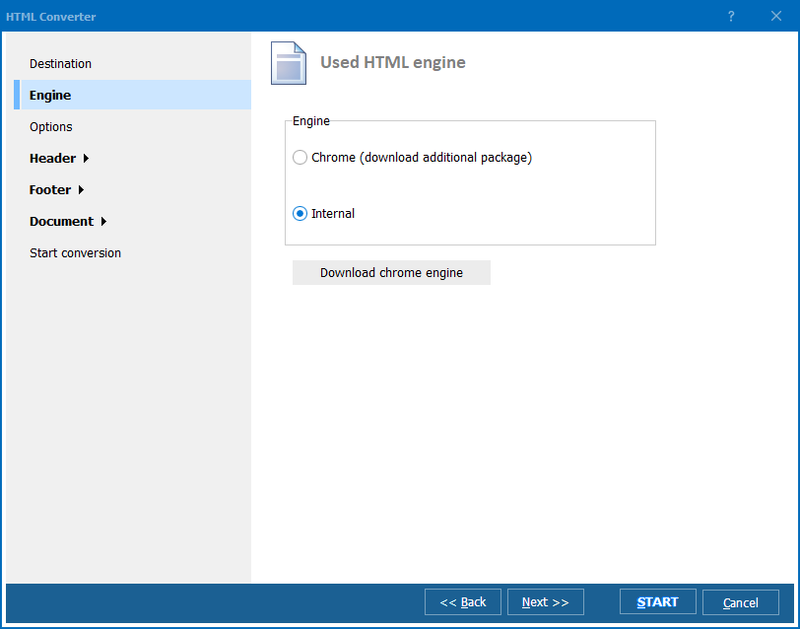 Therefore, if you want Internet browsers like Internet Explorer, Mozilla Firefox, Opera, Google Chrome and others to easily handle your files, you’d better convert MHT to XHTML. You can do it with a special program, known as XHTML converter. Total HTML Converter by CoolUtils supports various input and output formats. As such, you can upload files saved in HTML, MHT, or HTM and have then converted into to PDF, DOC, XLS, JPEG, TIFF, EMF, TXT, RTF, or TXTW. 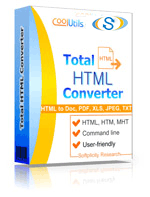 Total HTML Converter allows you to convert MHT into XHTML and other formats in batch. You can select up to 150 files and have them processed at a time. Total HTML Converter is reasonably priced. For just under $50, you can get a high-quality and high-efficiency tool. Moreover, you can use it for 30 days absolutely at no charge when you download the free trial version of Total HTML Converter. change the default settings or proceed with the conversion process by clicking the “Start!” button. Get your free trial version of Total HTML Converter now!